2013 Excellence Awards in Corporate Philanthropy: Applications Available Now! CECP's CEO Daryl Brewster, other CECP staff, members of CECP's Board of Directors, and other industry thought leaders provide timely insight into trends and developments on the role of business in society. 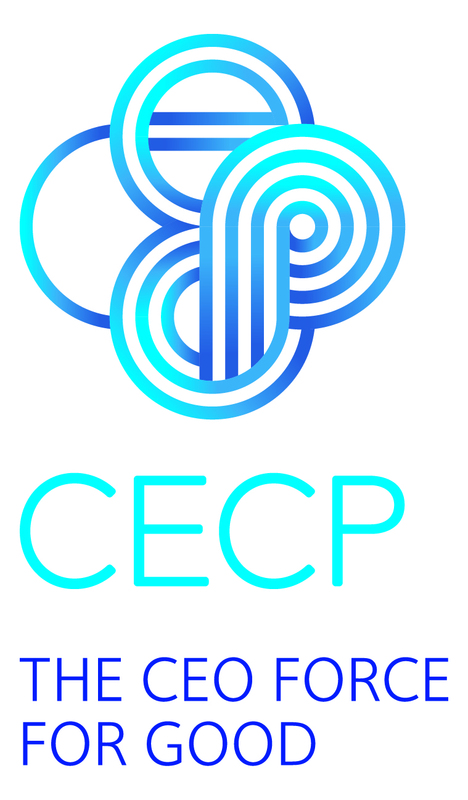 The 14th Annual Board of Boards hosted by CECP is a closed-door, CEO-only event focused on the business imperative of meeting the needs of customers and investors, alongside those of employees and the community.